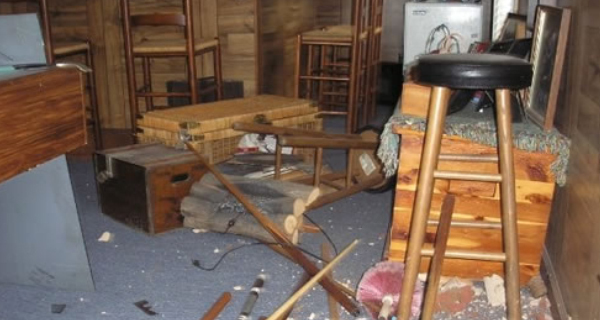 Damage to property could occur in many different circumstances, such as someone having care of the property for a fixed period of time, for example, leasing or renting machinery and getting the property accidentally damaged. Second most common one is where someone carelessly operating machinery and resulting in damage to other person property. The person’s act is not intentional, but negligent.